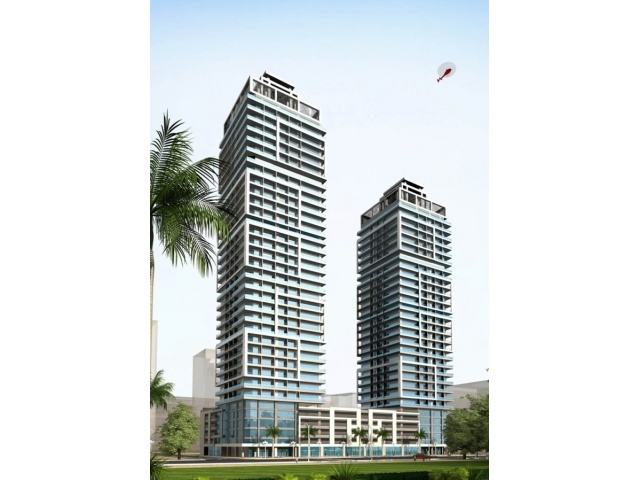 Reliance Tower 7 & 8 will be G+28 Residential Building. It is located in Jumeirah Village South which is a community designed to represent harmony, health, happiness and peace. It offers a wide range of living spaces from Villas to One and Two Bedroom apartments, and Studios. The residents will enjoy convenience and relaxation through the amenities on offer, whether it will be courts, food, international schools, branded boutiques, hypermarkets, health clubs or access to water sports among others.